Both residential and business users can save money by comparing electricity plans to find a cheaper retailer. If you are looking for a new connection or just hoping to find a better deal on your existing power prices, Electricity Wizard is happy to offer you a free, no-obligation electricity comparison. We’ll talk with you about your electricity needs, compare your current electricity bill with a range of other electricity companies, see if there’s government rebates or concessions that you’re eligible for, and let you know what discounted electricity prices are available in your area. With the rising cost of electricity, comparing available plans to find the best deal or lowest kilowatt hour rate is the easiest way to reduce your power bills. If you need help comparing the price of electricity and gas in your area, contact us. In one quick, 5 minute phone call we’ll find you the cheapest electricity prices. 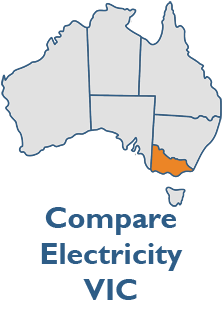 Electricity Wizard has access to the range of discount market prices in Queensland, New South Wales, Victoria, and South Australia. 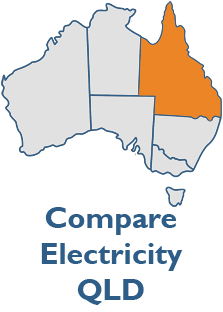 For specific information on comparing electricity prices in your state, contact Electricity Wizard on 1300 359 779 or click the links below. How does an electricity comparison work? Electricity Wizard is an energy broker that works with leading electricity and gas companies to get the latest information on discounted rates and special offers. We stay up to date with changes in the electricity industry so we always know who has the cheapest prices or best overall energy plans. Because the wholesale price of electricity is constantly changing, retail prices also fluctuate. Electricity Wizard can help you find out which retailers offer fixed-price contracts, or keep their prices low. 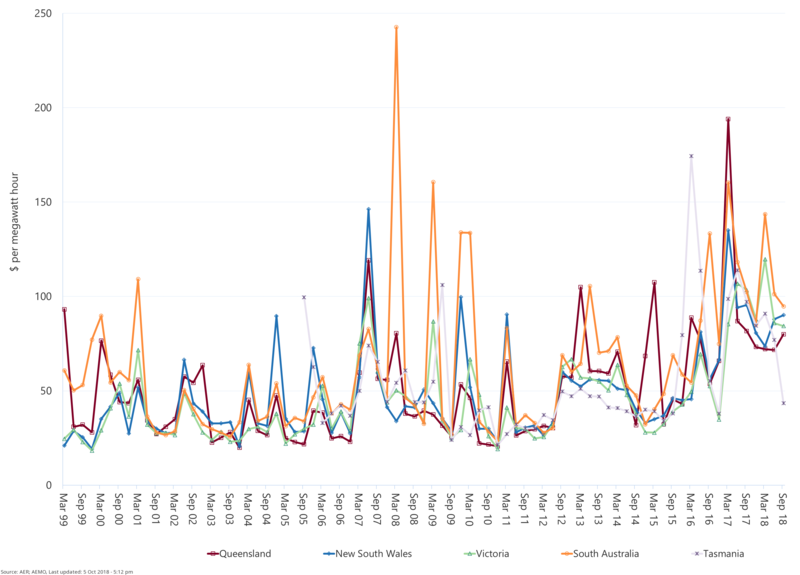 The Australian Energy Regulator’s quarterly average spot prices show how much the cost of electricity varies according to season, and the recent price increases in each state. As well as comparing plans to find the lowest usage rate and daily supply charge, Electricity Wizard will also compare payment options, billing methods, tariff options, bonus discounts, and any other terms and conditions. Our skilled customer service representatives will walk you step-by-step through the comparison process to find lower rates available on the market to see if you can save money on annual power bills. An Electricity Wizard energy expert will discuss your current and seasonal electricity and gas usage by comparing your current bill with discounted offers to let you know how much you would save by switching to a different supplier or updating to a new plan. We compare electricity plans to match a range of criteria from the lowest price for electricity, to the plans with the best green rating for sustainable electricity generation. If you like the sound of a bonus pay on time discount, or want to find a plan with flexible payment options, Electricity Wizard can help. If you place a premium on environmentally sustainable energy choices and would like to find an electricity plan from a company whose values match your own, Electricity Wizard can provide details on the environmental performance of electricity retailers in your state. In 2018, electricity companies with stand-out environmental achievements according to the Green Electricity Guide include AGL for ‘most improved’ following their move away from fossil fuels, and Powershop, who ranked #1 overall their Green Energy ranking. To take advantage of discount electricity prices, call us directly at 1300 359 779 or fill in the form below to compare electricity plans near you! Once you’ve taken advantage of an electricity price comparison and have switched to the best deal or cheapest rate, then it’s time to take a few extra steps to reduce your bill and save money. Reducing your yearly electricity costs doesn’t have to stop at finding the cheapest price. Many homeowners who have compared electricity prices to get the lowest price have also benefitted by making simple lifestyle changes to reduce energy use around the house. Electricity Wizard is committed to helping you pay less for your energy. While the first step in saving money is switching energy plans, we also have some practical advice to help you reduce your energy consumption as well as power saving tips for homeowners. Simple ways to reduce your electricity usage includes turning appliances off at the wall, using smart powerboards, replacing outdated appliances with energy-efficient alternatives, installing a solar hot water heater, and insulating your home. Once you’ve switched to the cheapest electricity plan and reduced your energy usage, the next step to keeping your electricity costs as low as possible is keeping an eye on the energy market to make sure you continue to get the best rate. Comparing rates and plans every 12 months will ensure you always get the best price for your energy. Electricity Wizard has a free call back service that will advise you if there is a better electricity plan released at any time. This service will keep you constantly updated with new discounts and the best rates in your area so you never have to worry about wasting money on your electricity bill. 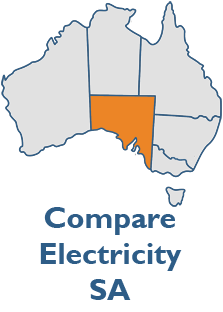 Electricity Wizard is based 100% in Australia and will get you the latest, most up-to-date comparison of which electricity suppliers are better suited to meet your needs. 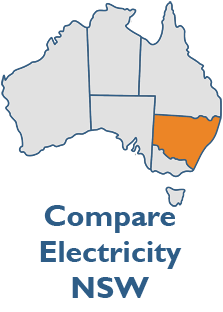 To compare your home or business electricity rates, call Electricity Wizard on 1300 359 779 today!